Jean Eich, PsyD, LP, is a Licensed Psychologist and has experience working in hospital, school, private practice, and community mental health settings. She has provided DBT services for 8+ years at the largest DBT clinic in the Minneapolis/St. Paul area. Dr. Eich has developed, facilitated, and coordinated DBT programming for adolescents and their parents. Additionally, she has written curriculum and facilitated programming for adults with mental illness and developmental delays and has helped to design and maintain studies examining clinical outcomes of DBT programs. Dr. Eich is an adjunct assistant professor in the Masters of Counseling and Psychological Services program at St. Mary’s University. 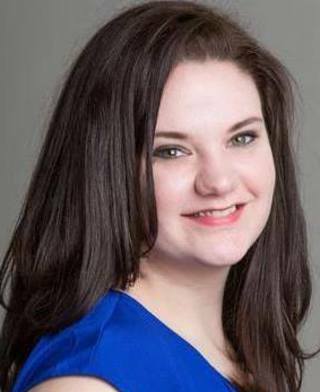 She currently serves clients at her private practice, Maplewood Psychology, where she continues to assist adults and adolescents with a variety of mental health concerns. 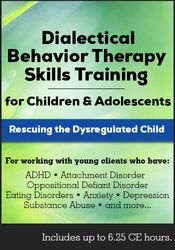 Dr. Eich is also the author of Dialectical Behavior Therapy Skills Training with Adolescents: A Practical Workbook for Therapists, Teens & Parents (PESI, 2015). Financial: Jean Eich has an employment relationship with Watercourse Counseling Center; Fairview Hospitals; and Maplewood Psychology. She is an adjunct assistant professor at Saint Mary’s University. Dr. Eich is an author for PESI Publishing & Media and receives royalties. She receives a speaking honorarium from PESI, Inc. Non-financial: Jean Eich is a member of the American Psychological Association; and the Minnesota Psychological Association.